Experience the finest in quality from today and yesteryear with Gillis Clock & Watch. 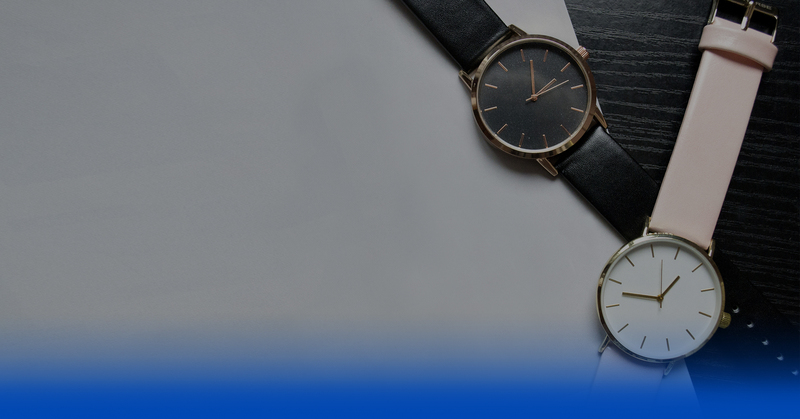 Whether you need a timepiece repaired or you're looking to add to your collection, our pocket and wrist watch options are here for you. New & Vintage Clocks: Enjoy the beauty, practicality, and quality that a clock brings to your home. Discover our selection of sales and service options for both new and vintage clocks. Second Generation Owner, In Business Since 1960. With nearly half a century of experience collecting, repairing, and loving watches and clocks, our experts have the trained eye to lead you in the right direction. From the largest grandfather clock to the tiniest wristwatches, we have your needs covered. © 2018 Gillis Clock & Watch. All Rights Reserved.